But at least we have Denmark. Ocean opened with “Pretty Sweet,” before transitioning into “Solo.” He then performed almost 20 other songs, completely bringing the house down. Fans were stoked, sharing pictures of the stage, the lighting, and eventually Ocean himself, making his comeback. Ocean stays way, way, way out of the spotlight it seems. Last fall, he gave his first interview in three whole years. And at the White House, on C-Span, no less. Ocean attended one of Obama’s last state dinners in Vans sneakers and told reporters on the way in that he was looking forward to asking the president “if he had fun these last eight years.” He added that he wanted to congratulate the commander-in-chief, too. 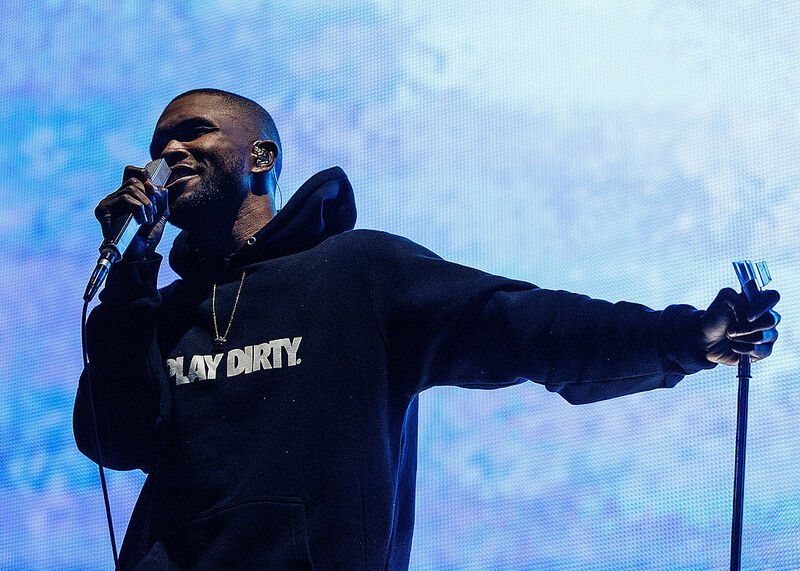 But back to Frank Ocean performing in Denmark. Check out video of his return to the stage! He also likes to be in control, which is smart in the music business. After the success of Blonde, his most recent album, Ocean basically bought himself out of his Def Jam contract. "It started to weigh on me that I was responsible for the moves that had made me successful, but I wasn't reaping the lion's share of the profits, and that was problematic for me," he said in the same interview. Which is exactly why he can do what he wants, when he wants. Let’s just hope he gets those production delays on the move so he can get back to performing. Because we can’t wait to see him live again.